Kompakt Demo Submission, Contacts, A&R, Links & More. Kompakt was created in 1998 when Delirium was renamed. The label is based on the Kompakt record store located in Cologne. 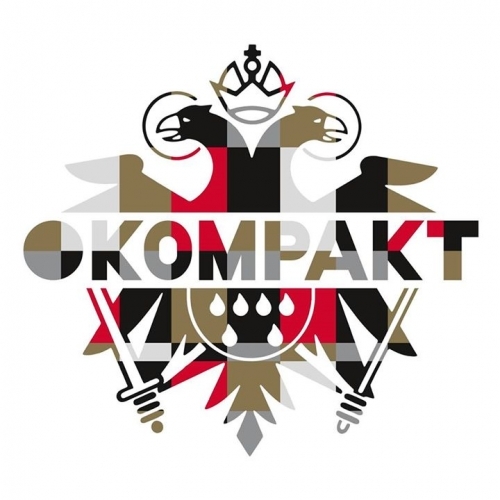 In the last years Kompakt also became the booking agency and distributor for various artists and labels. Kompakt is owned by Wolfgang Voigt, Michael Mayer and Jürgen Paape.